The surroundings of Balcó de Dorres make you feel relaxed and give you piece and quiet because you can feel integrated in the middle of nature and you can enjoy the lovely views from our balcony or garden. If you walk only 500 metres, you will find the thermal baths of Dorres Bains de Dorres, originated during the Roman period. There you can relax with a 37-41ºC bath and at the same time take advantage of all the healing effects of its sulphurous water. Walking, but now following the road, you will find a rural town called Dorres about 400 metres away. It is worth going for a walk along its stony paths, and also visiting Sant Joan Evangelista church and the granite museum. From Dorres you can enjoy a pleasant path that you can cover on foot or by mountain bike up to the top and visit the Romanesque church called Santa Maria del Bell-lloc. 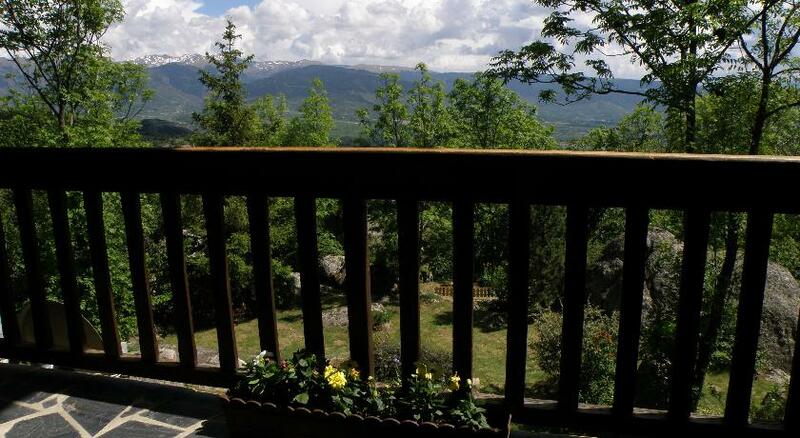 It is situated at a height of 1685 metres, and provides excellent panoramic views of most of La Cerdanya region. 1.5 kilometres away, and follow the road to Ur, you will get to a village called Angoustrine, where it is worthy visiting the Romanesque church of Sant Andreu, with the only Roman altar dedicated to Jupiter. After that, we recommend an excursion to Bulloses lakes, driving via Sant Martí d’Envalls. 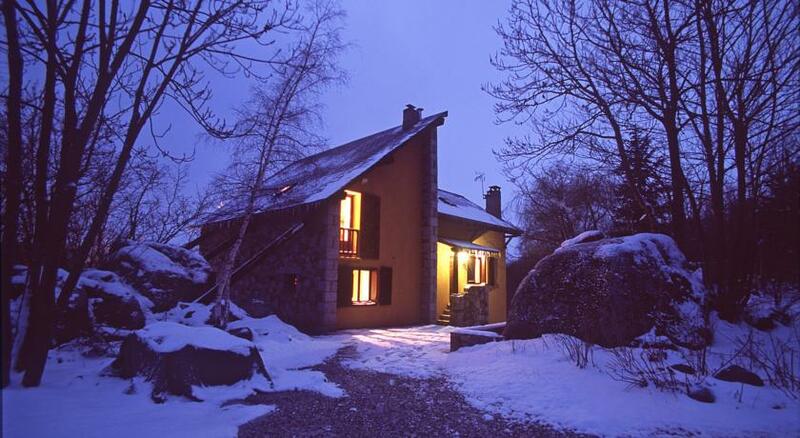 Excursions with sledges and snowshoes are also possible. Thermal baths: apart from the ones in Dorres, which have been explained before, you can also visit the Llo and St. Thomas baths, in Fonpédrouse (bains-saint-thomas.com). If you want to drive further, you can go to the Caldea large baths, situated in Andorra La Vella – Les Escaldes. Horse riding: you will be able to enjoy riding routes in the Llívia riding club (8 km. away), in Age ( 13 km.) or in Enveitg (France 10 Km. away), among others. Rented Quadra cycles in Puigcerdà. Adventure sports as for example bungee jumping, canyonnering and rafting. Golf course in Puigcerdà and the Golf Fontanals Club in Soriguerola. There is another one in Font Romeu. Rock climbing in Via Ferrata, in Llo. Other sports: Ice skating, swimming, tennis, squash, and fitness in the sports centre in Puigcerdà and Font Romeu. Outdoor swimming pool in Alp and Err. Balloon flights, ultralight or light aircrafts flights. 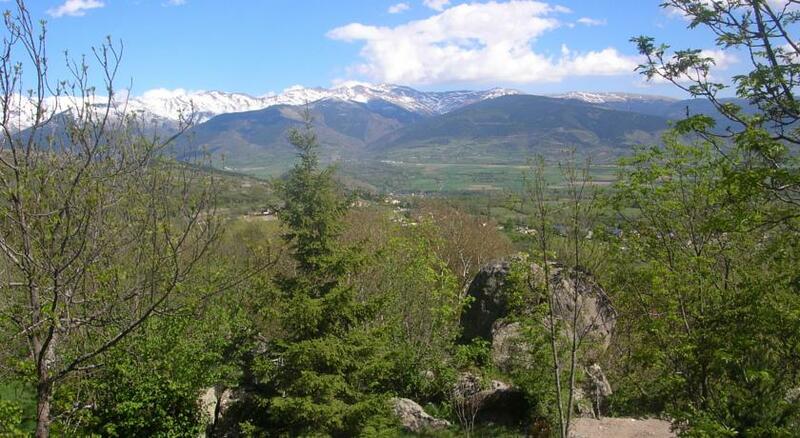 All kinds of excursions by car, bike and/or walking along the incredible land of La Cerdanya. Parc des animaliers in Les Angles and the animal park of Territoire Lapon. “Le Petit Train Jaune”, a yellow train that travaels along the French side of La Cerdanya. Sant Miquel de Cuixà and Sant Martí del Canigó abbeys. Museums about La Cerdanya in Eyne and Sant Leocadie, about the Central of Thémis in Targasonne and the oldest European pharmacy museum in Llívia (among others). Churches in Angoustrine, Enveitg, Font Romeu, Llívia, Lló and Ur among others. Fortress in Mont Louis and the fortified town called Villefranche de Conflent.